Finally taking the plunge and trying to choose an ISA this year? 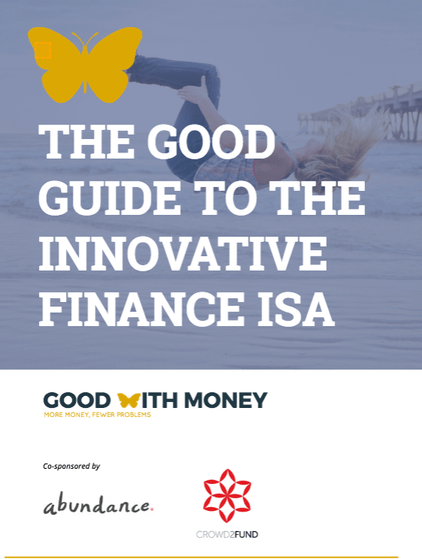 It’s not easy, but Good With Money is here to help with not one but TWO ISA guides: The Good Guide to Stocks and Shares ISAs AND the Good Guide to Innovative Finance ISAs. Plus, a guide to Positive Impact funds – that’s funds that are helping the planet and society, which you can stick in your Stocks and Shares ISA, too. Stocks and shares are NOT JUST for over 50s men in pinstripes. Oh no. They’re for anyone with around £50 of spare money kicking around every month, who has a vague suspicion they could do a bit more with that money than put it in a distinctly underwhelming Cash ISA (though don’t write the latter off entirely if you are after short-term, instant access savings). They could, in other words, be for YOU, even if you haven’t realised it yet. And as they say, no one ever became a millionaire through cash savings. Investing in the stock market is easier than it sounds, and doesn’t have to be as risky as you might think it is (although it is certainly riskier than cash). Start off arming yourself with some knowledge and…. Download the FREE GOOD GUIDE to Stocks and Shares ISAs, sponsored by Selftrade, a DIY investment platform, HERE. Who are Stocks and Shares ISAs for? Stocks and Shares ISAs are for people saving for a house, or for retirement (through a Lifetime ISA, perhaps). They are for people who have met any pressing debt repayments, have all the immediate savings they need to hand and are saving for the long-term for just about anything. And of course, they are for people cheesed off with low savings rates, who don’t mind taking on a bit of extra risk to meet their needs. 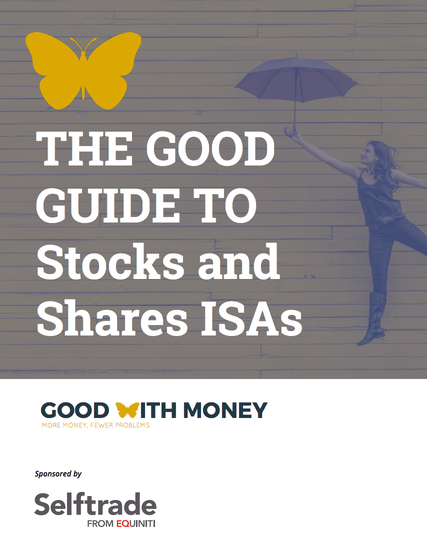 If you like the sound of investing rather than saving, then this Stocks and Shares ISA guide, sponsored by Selftrade, really is for you. 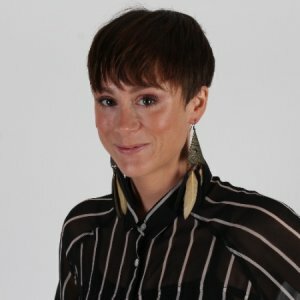 If you want your money to save the world in addition to keeping your personal funds topped up, then steer clear of the “most popular” fund lists, which often invest heavily in oil, tobacco and sugary-food manufacturers (in other words, companies that do harm rather than good) – choose impact funds instead. 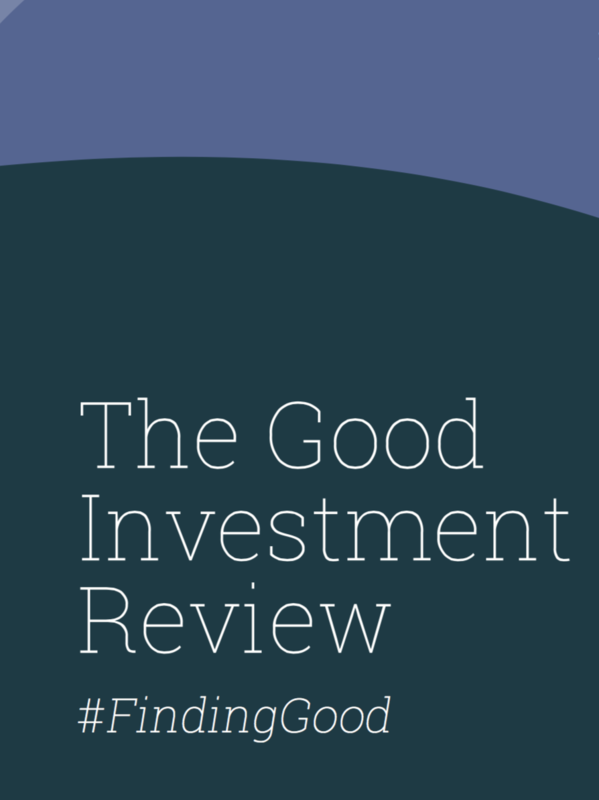 The Good Investment Review, in association with 3D Investing, has a list of some of the highest-rated impact funds – both for returns and impact – in the country. 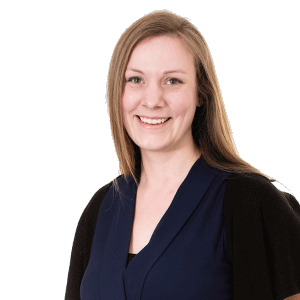 Alternatively, if you are feeling like taking the investing bull by the horns, then look at our guide to Innovative Finance ISAs, sponsored by Abundance Investment and Crowd2Fund, too. These are loans to businesses or people, in exchange for interest and your capital back at the end of the term. Also promises higher returns than cash, again, for higher risk. And often, you can find small and medium-sized businesses doing lots of good on these platforms, too.